Barbour International x Deus Ex Machina – Deus Ex Machina’s pursuit of everlasting goods has them teaming up with the United Kingdom’s Barbour. 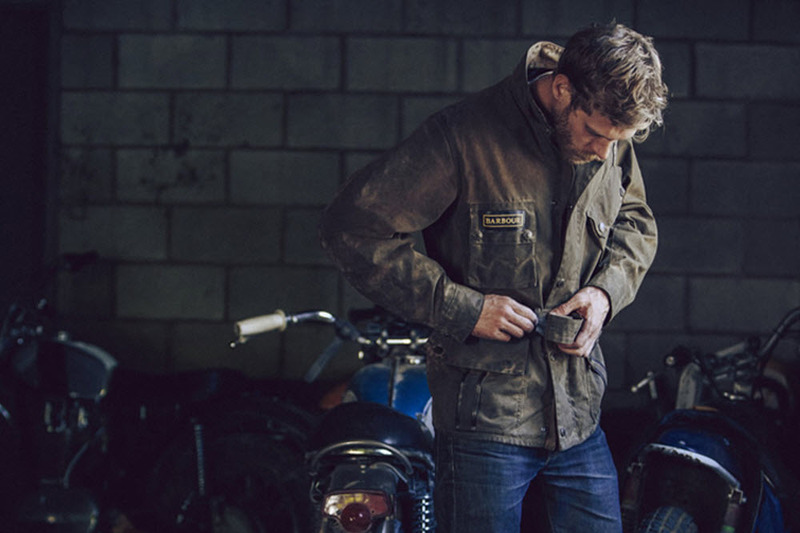 The motorcycle hardware company has had its list of elite collaborators, and now they have Barbour creating a capsule collection filled with archival knits and jackets. The collection is due out for Fall and Winter 2014 and available at select dealers worldwide. Outlier “Ultramerinosuede” Collection – Outlier kicks things off for 2014 with a collection that combines merino wool and ultrasuede. By combining merino wool and ultrasuede this technical fabric has both a luxurious feel, as well as being durable and breathable. 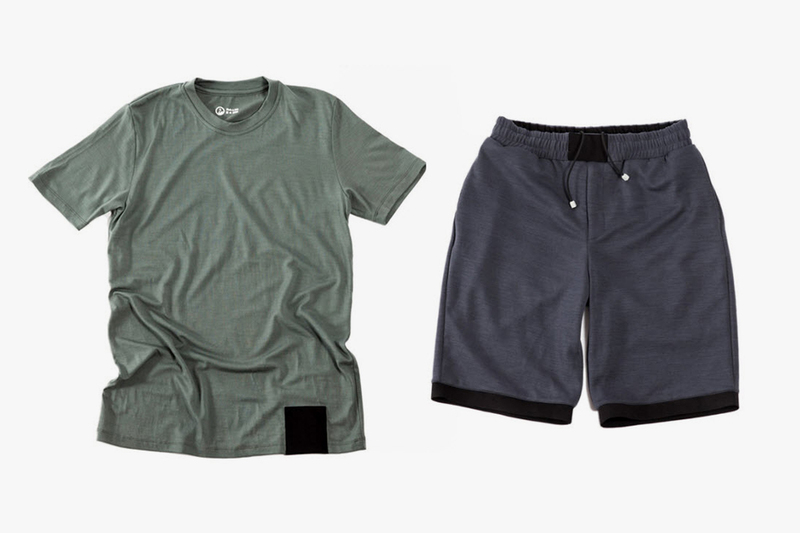 The collection will include a pocket T-shirt, shorts, a baselayer, bandana, and a pullover. Look for the collection to be available now and retail between $75 to $248. 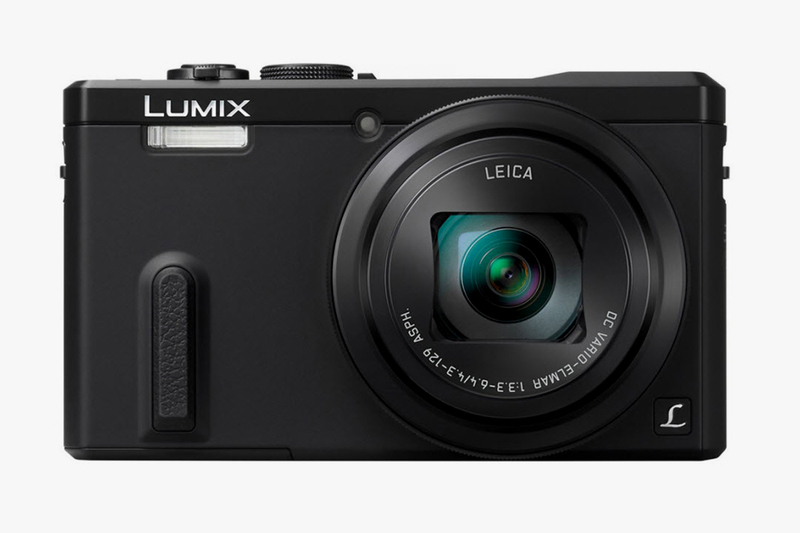 Panasonic “Lumix DMC-ZS40” Camera – The point-and-shoot market, like print media, is dying a slow death. Smartphones are sufficient for most and that means point-and-shoot cameras are being produced for that small niche of dedicated photographers. The new “Lumix DMC-ZS40” from Panasonic is a travel camera that has a large 18.1 CMOS sensor, Wi-Fi, NFC, GPS, and a super powerful 30X optical zoom. Expect the “Lumix DMC-ZS40” to be due out at retailers later this year. Vans “Old Skool” – Vans “Old Skool” is a classic skate shoe that has captured the attention of skaters for decades. The latest “Old Skool” for the Spring 2014 season arrives with tiger camouflage. The uppers blend black suede with nylon tiger camo and sits on a clean white vulcanized outsole. 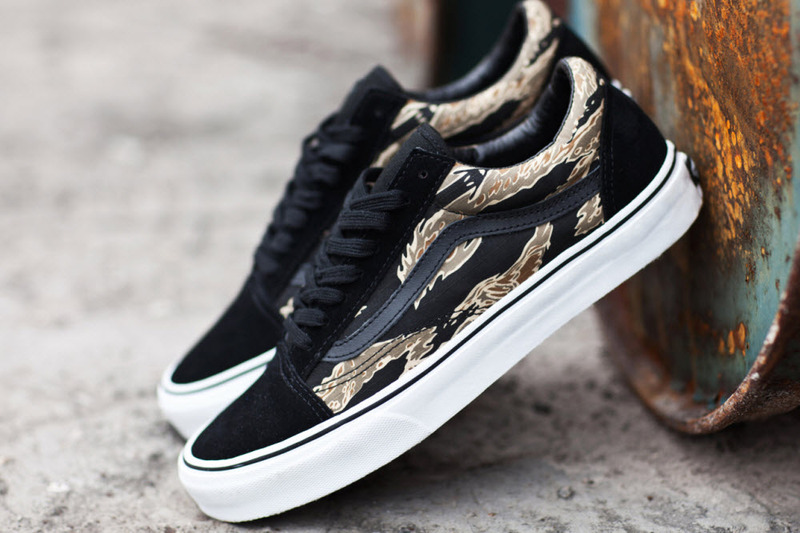 Look for this new tiger camo “Old Skool” to be available not at select Vans stockists. 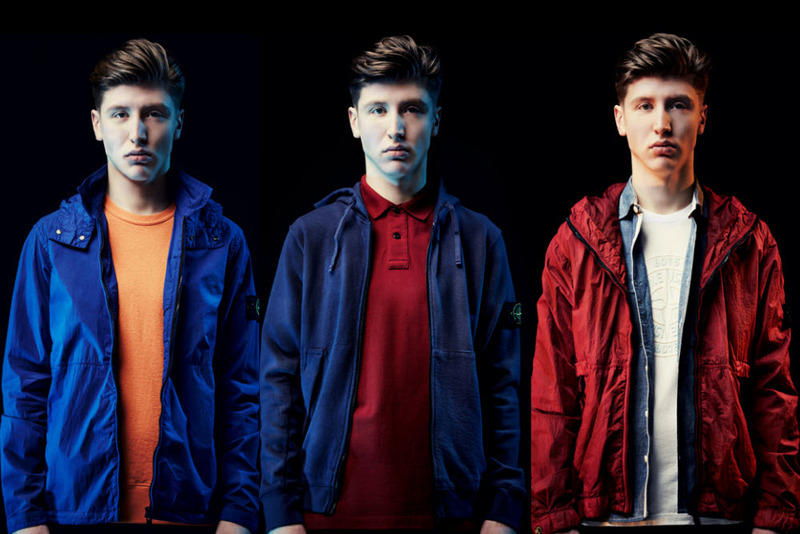 Stone Island Spring/Summer 2014 – Stone Island is best known for their extensive collection of outerwear. From hooligan football fans to the elite Stone Island is known to combine quality technical materials with sophisticated sport styling. The Spring and Summer collection has Stone Island expanding its line with athletic hoodies, knits, and wovens. The expansion compliments the strong outerwear condition very well, and is expected to be in stores soon.